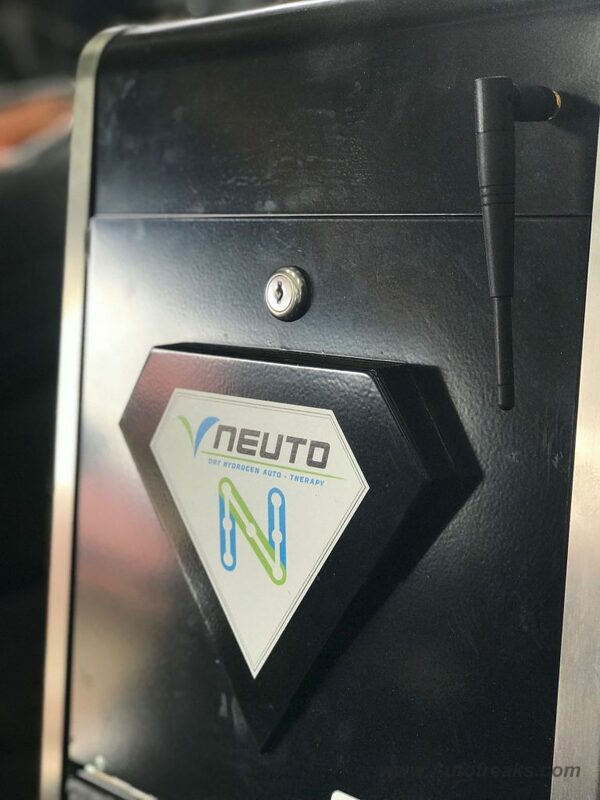 NEUTO Review – Will this make your car cleaner and more efficient? Full disclosure, as part of this review I sent my personal car, a 2016 Honda City to undergo the treatment all covered by both Neuto and Quick-Save Auto Boutique. 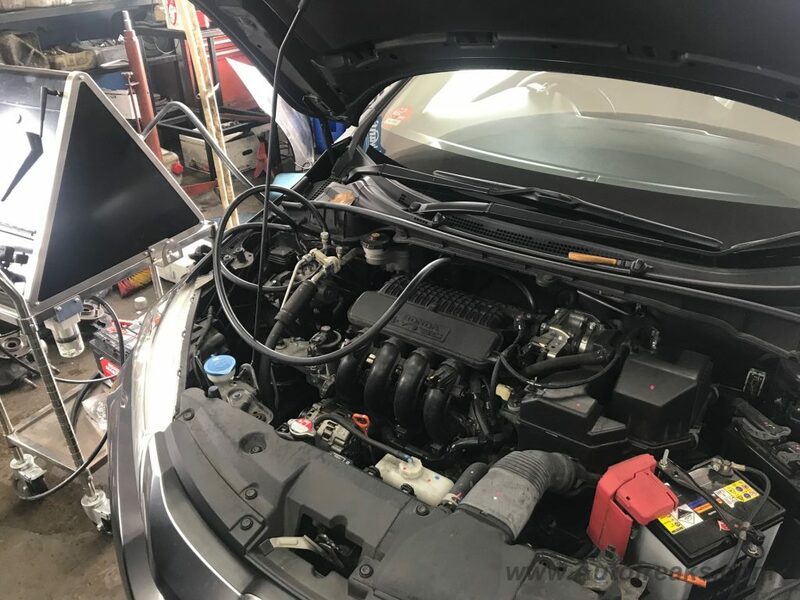 When you talk about hydrogen cleaning for cars, you would have probably heard about the multitude of solutions out there that are offered by car workshops or auto accessory shops. In some cases, the selling point is to clean your engine of carbon deposits so when I got to talking with Faisal from the NeutoGroup, these guys are aiming for a higher cause. To protect our environment. So what is Neuto? 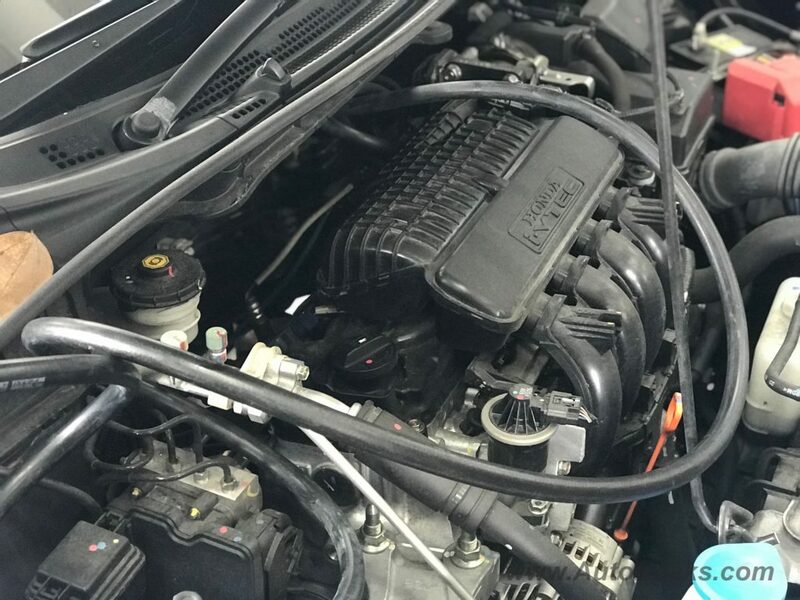 On their website, they claim to be the world’s first patented Smart Hydrogen Dry Cleaning System that can effectively DIAGNOSE, PRESCRIBE, MONITOR and CLEAN the car engine with pure and dry Hydrogen Gas stored in the Solid State Metal Hydride Canister. What you need to know is that their aim is to ensure inform you if your car is running efficiently or not. 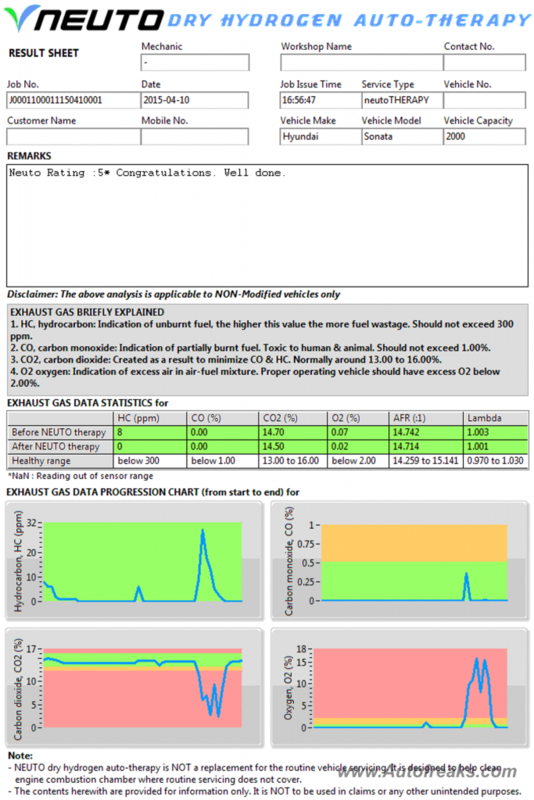 An efficient car makes your car emit less harmful gasses hence their aim is at a higher cause rather than just focusing on how clean your engine is. That is just a byproduct of their aim. In the past when we see hydrogen cleaning systems it is mostly in the form of the wet cleaning system. 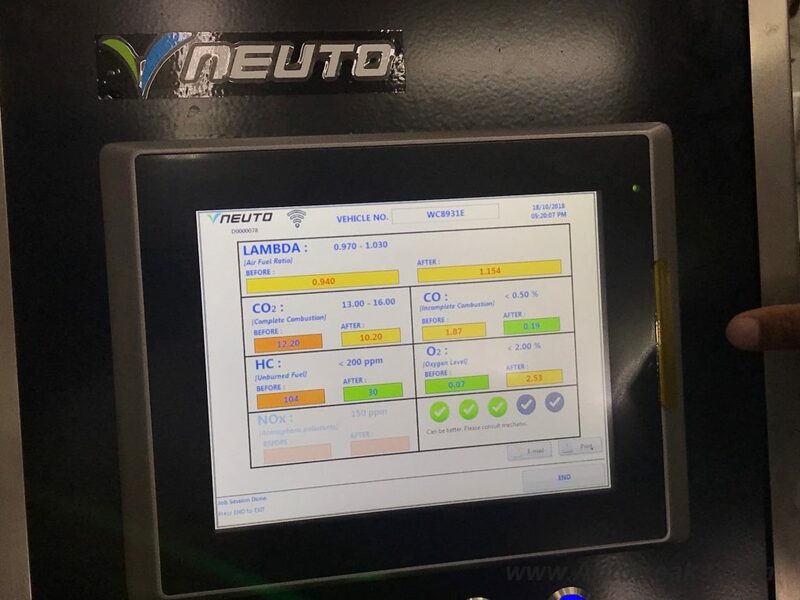 This time around it is the dry system which Neuto claims to be the worlds first and their aim is that the machine is a 3-in-1 system, where it acts as an engine health diagnostic tool, cleans your engine as well as provide you with an emissions report. In Singapore, this is where Neuto thrives as the government has started clamping down on errant vehicles which fails the emissions test. So Neuto acts as a tool to help vehicle owners identify which of their vehicles that are not meeting the government standard. Real world results would be different when it comes to seeing all 8 benefits. It depends on your car’s make and model as well as how long have you driven it. 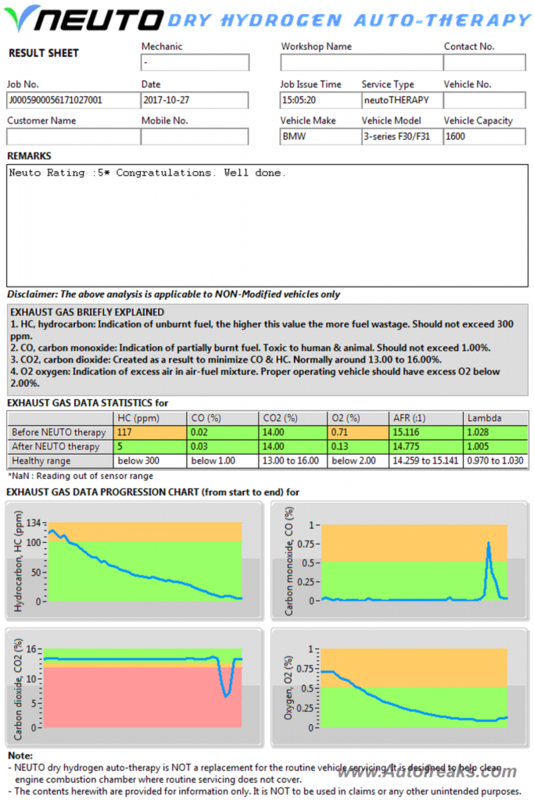 Currently the tool works with petrol consumer cars at the moment and in theory, it should work with diesel engines as well but at the time of writing, they can’t confirm it yet. As a Malaysian startup, I tend to want to give them more support because it isn’t very often you hear homegrown talent pushing out new and patented technologies. The best part about it is that it doesn’t just stop at the mechanical level, it goes all the way to the cloud. 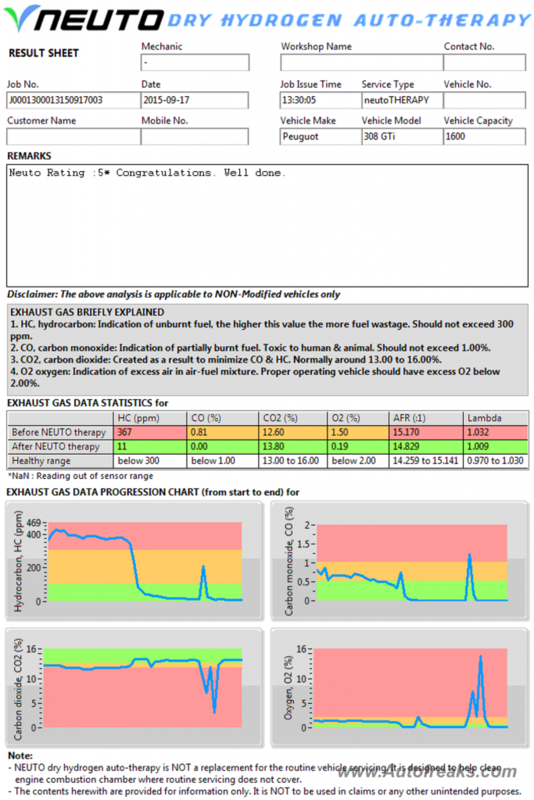 What this means is that the data it collects from machines around the world, is stored on the cloud and whenever you send your vehicle to be cleaned, you get both your vehicle’s data as well as a comparison to how other exact vehicles are functioning as a benchmark. In this case, it was a 2016 Honda City and the results are compared and benchmarked against other Honda City’s around. You basically see the difference between how your own car is performing against others. The process is simple, it just takes 30 mins. They will just connect your engine to the machine and let it run. Today there are 3 places where you can have your car treated in Malaysia, 2 in Klang Valley and 1 in Johor Bharu. If you are in Singapore, there are 45 workshops available there. My car underwent the treatment at Quick-Save Auto Boutique in Subang Jaya which was where I interview Mr Faisal as well from Neuto. Here is the attached report which will be emailed to you. Yes, that is right, things are moving towards the 21st century where even the Neuto machine has a built-in wifi connector so that it can send out reports like this straight away after the procedure is completed. 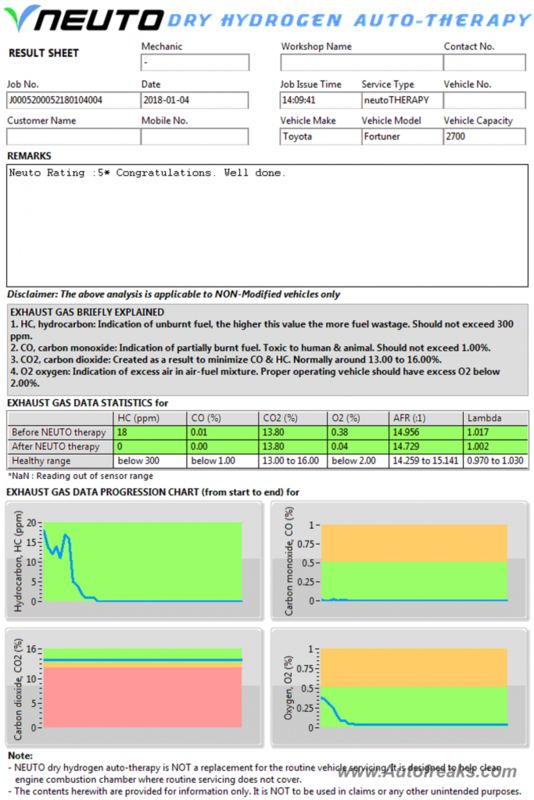 Initially I was alarmed that my car seemed to be far off from the mean data of other Honda Citys but thankfully the team at Neuto reviewed the report again and responded back to me. The report will show the as-is state prior to the therapy session as well as what the readings are after cleaning. It also suggests what are some of the potential issues which may be causing some of the issues in terms of the data. 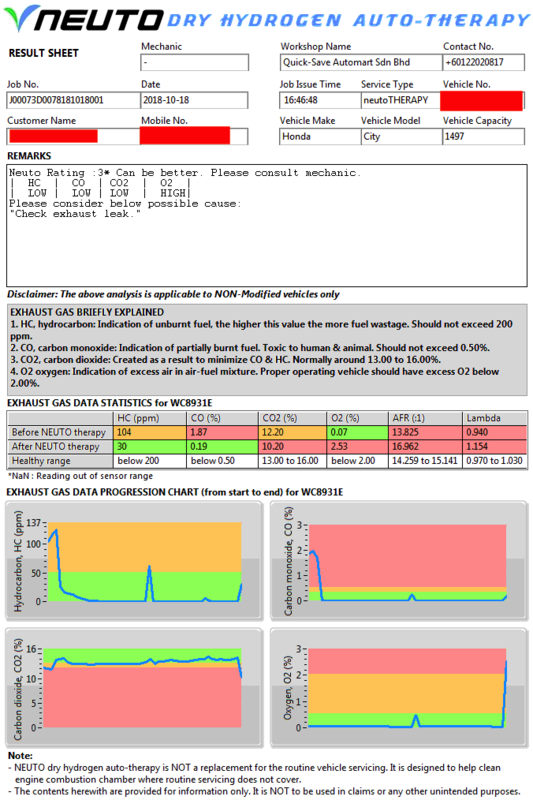 For example, my report did say that a potential issue is that an exhaust leak. Definitely, something I will ask the Honda service centre to check during the car’s next service. Overall I was rather satisfied with the treatment and therapy session for the car, not sure if it is a placebo effect but the car felt smoother but again, I better get the car’s exhaust checked as well. If you are interested to try it out, head over to Quick-Save and give them a call at+60 12-202 0817 to make an appointment. 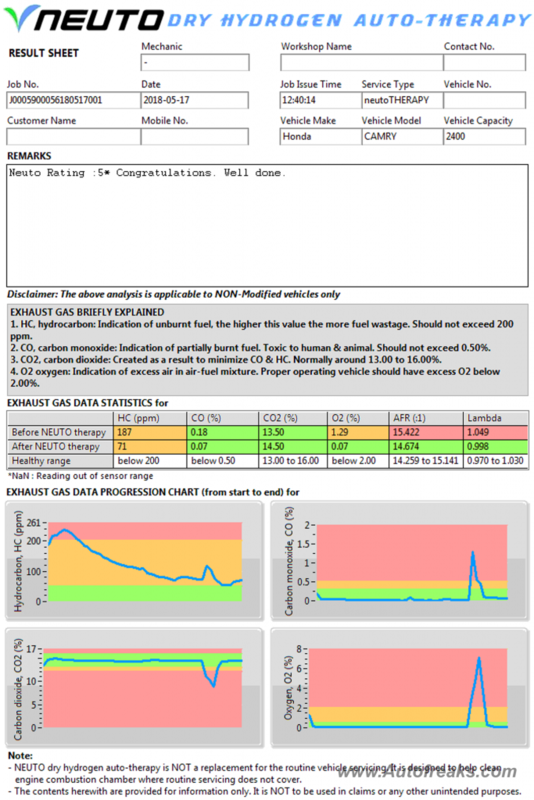 Here are some other sample car reports which Neuto has shared with us.